One hundred ninety eight Wonderful Wednesday parties and we’re not even tired! LOL We are so glad you came by today to party with us. Get your “clicking finger” ready – you are going to want to visit and share some of these amazing posts our friends are going to show you! Top clicks get featured at the next party. So let’s take a look at what you liked BEST! 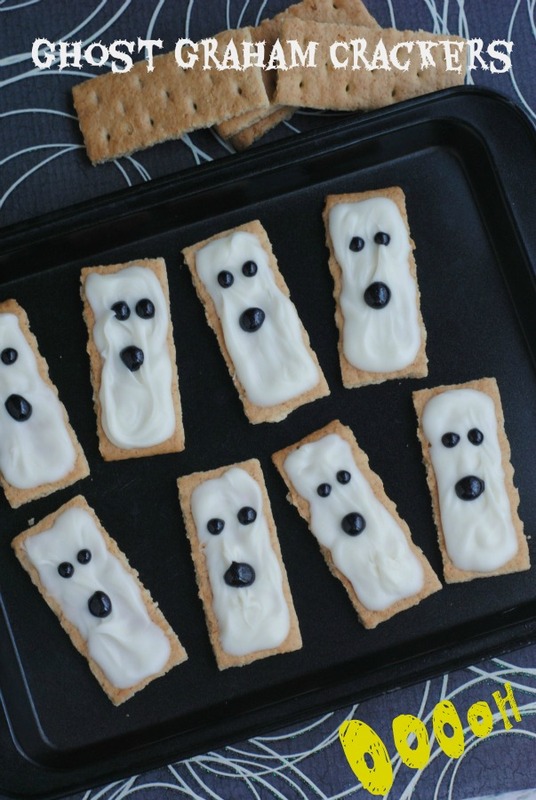 This week I’m going frighteningly crazy with Halloween right around the corner! 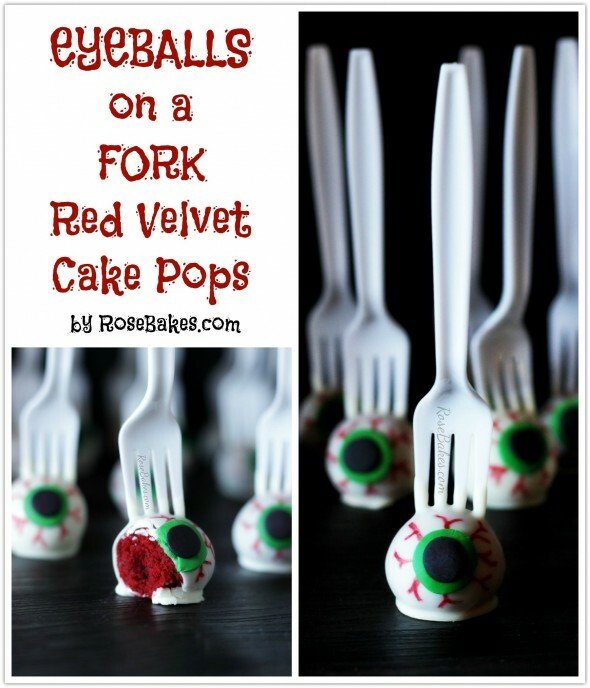 Eyeballs on a Fork by RoseBakes EEEEEKKKKK!!!! !